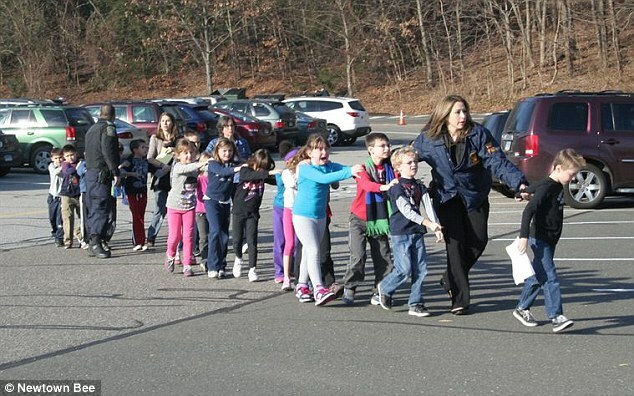 12/14/12 NEWTOWN, CT — At least 29 people are believed to be dead – including 22 children – after a gunman believed to be a student’s father opened fire today at an elementary school in Connecticut, making it the worst school shooting in U.S. history. 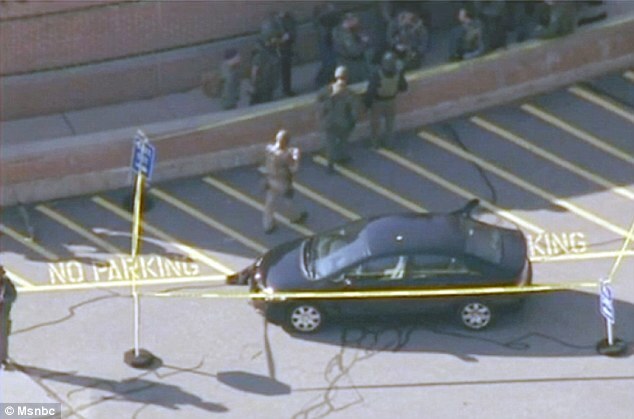 Police were dispatched to Sandy Hook Elementary School in Newtown after they received reports of shots being fired by a gunman in one of the kindergarten classrooms at 9.35am. There are preliminary reports a student’s 24-year-old father was the shooter and that he went from classroom-to-classroom firing at students and teachers with a .223-caliber rifle. One of his parents was found dead at his New Jersey home around 2pm. 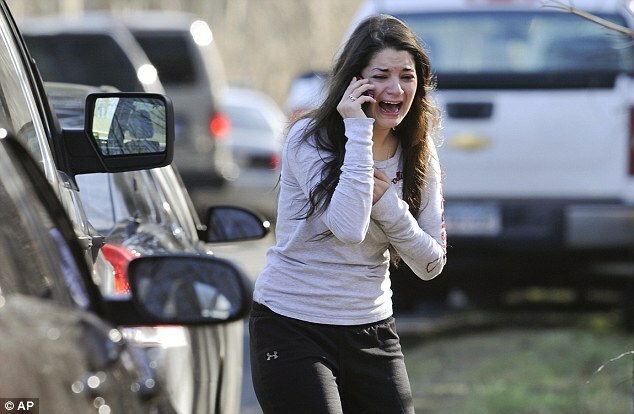 An entire classroom of students is unaccounted for and frantic parents are rushing to the school desperately seeking information on the safety of their children. 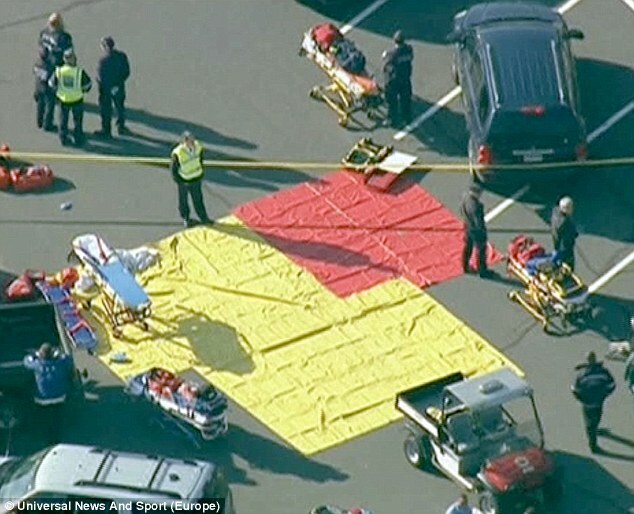 The gunman is dead and his body still at the scene. It is unclear if he shot himself or was brought down by an officer. A second man who was seen running from the school right after the shooting was taken into custody around 1pm after he was found in nearby woods.